I’m not sure how I found this wine from the Monterey/Carmel Valley region of California, but am I happy I did. Sadly, I haven’t been to this winery, but their website had a really cool map showing the different viticultural areas in the Monterey area. I’ve been to Monterey several times. It’s just wonderful. Then again, most of the California coast is wonderful. It’s funny, but a good wine smells like a hutch that used to be my great-great grandmother’s. For some reason, that piece of antique furniture smells like a good wine. So, what is Cabernet Sauvignon? Aside from red wine, obviously. But according to Wikipedia (sorry for the reference), it’s one of the most widely recognized red wine grape varieties in the world. Apparently, some time in the 17th century someone (a monk?) happened to cross a Cabernet Franc with a Sauvignon Blanc (both great wines) and voila! A delicious grape was born. The wine was a rich, dark color. It tasted like it smell. OK, I don’t know what antique furniture tastes like, but if it tastes like wine…there might be a problem. While drinking the Cab, I kept thinking how a good dark chocolate or meaty tomato sauce would be great with it. Or meat! Yay meat! I’m never really certain which distinctive flavors I’m tasting when I’m drinking wine. The first words that came to my mind when drinking this wine were berries, jam, and grapes. Is it dumb to say wine tastes like grapes? Probably. I always see cassiss as a flavor in wines. Honestly, I have no idea what that is. I’ve heard of creme de cassiss, but as far as I know, that’s some sort of liqueur. So, I Google it…it’s the French was to say black currants. Hello? Can we just say black currants instead of trying to be all fancy and confusing? I also have never knowingly had black currants, so I couldn’t tell you what they taste or smell like. Regardless, this cab is great. It’s doesn’t have that kick/bite/burn or whatever you call that finish. It goes down smooth with a silky finish. Wow, that almost sounded like I know what I’m talking about, but I’m just describing what I feel. 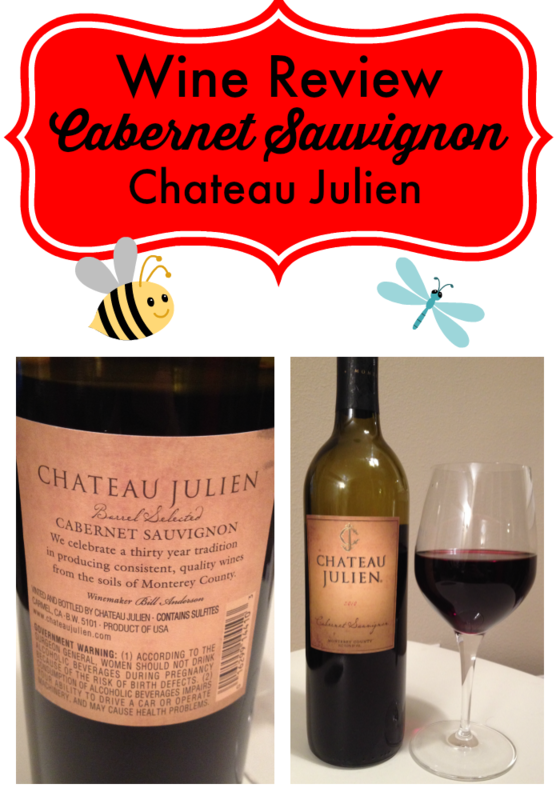 This entry was posted in Wine and tagged California, red wine, reviews on May 7, 2014 by Amy Ruiz Fritz. Hi Shonda! Thanks for the comment. I’m drinking another glass of your lovely wine right now. It’s definitely a label I’m going to look for when shopping for wine here in Minnesota.